Deakin-White are delighted to offer for sale this three bed semi detached family home in Houghton Regis. 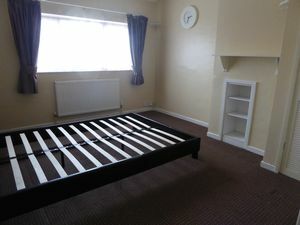 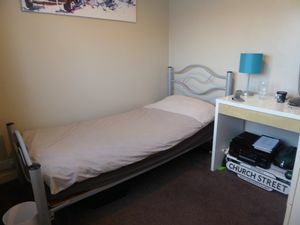 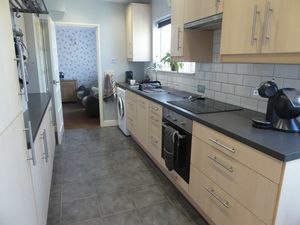 Accommodation includes on the ground floor an entrance hall, lounge, refitted kitchen and dining room. On the first floor there are three bedrooms and family bathroom. Outside to the front there is a driveway and to the rear a mature garden with patio and lawn. 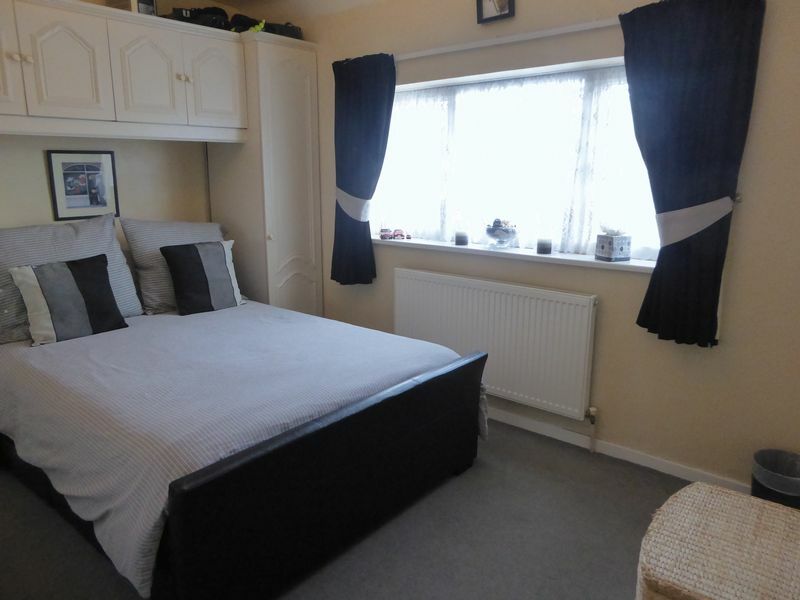 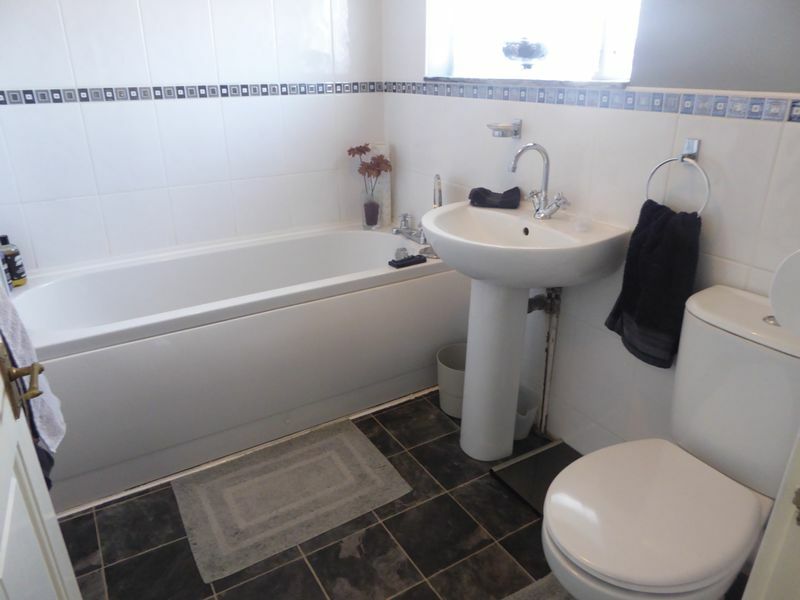 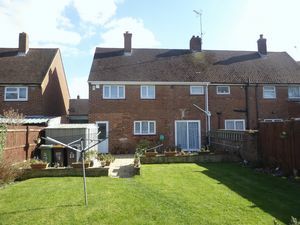 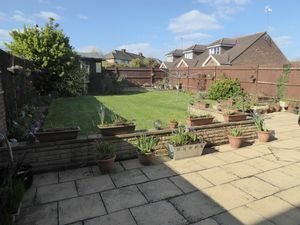 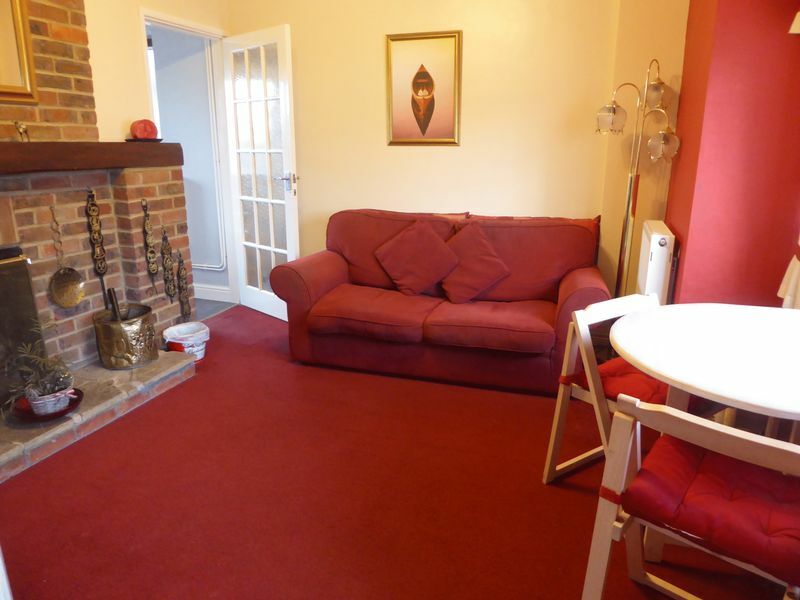 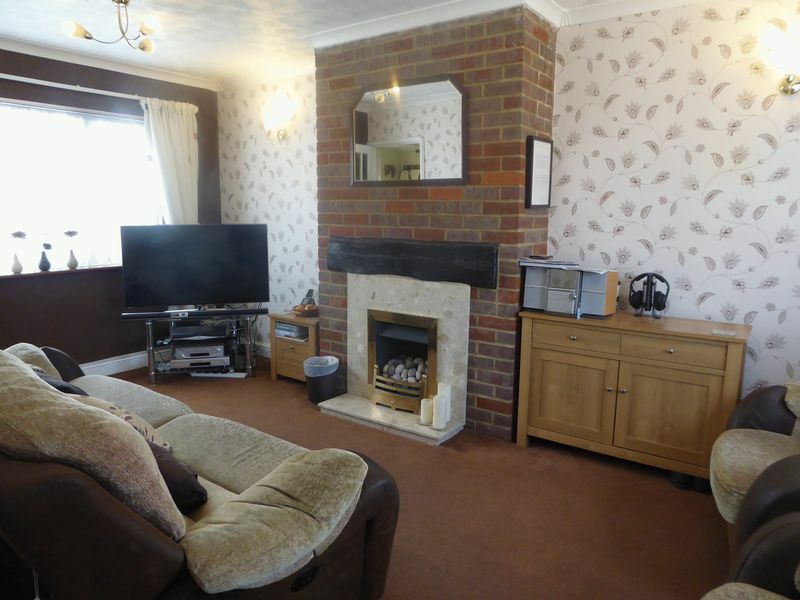 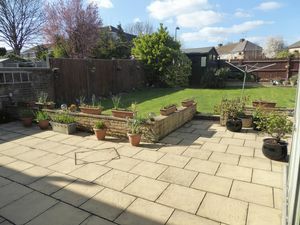 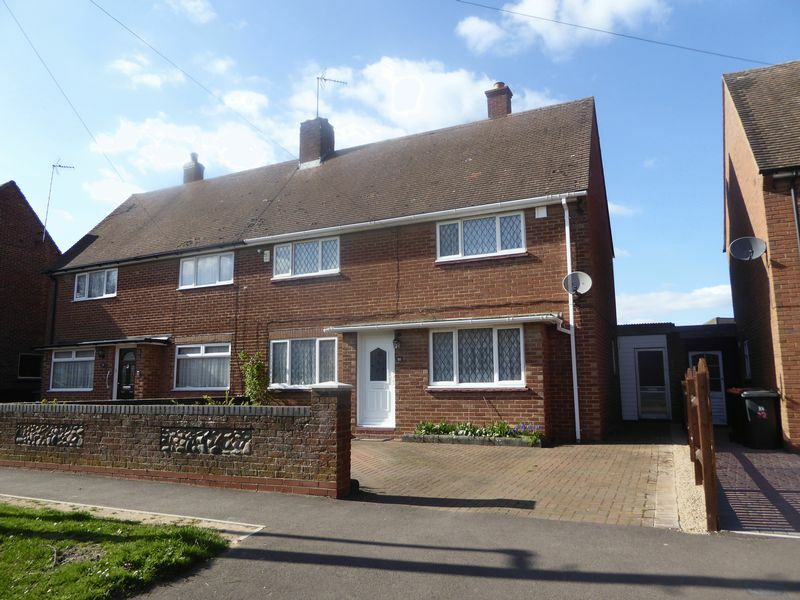 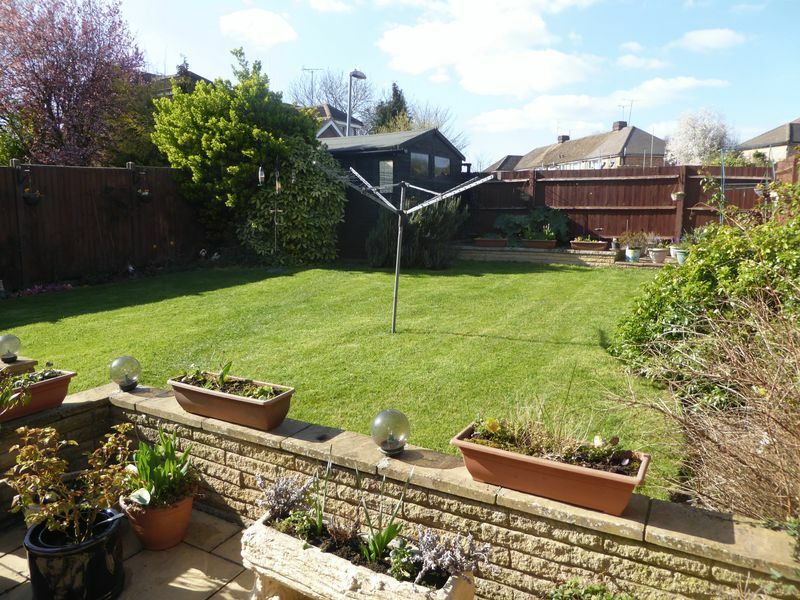 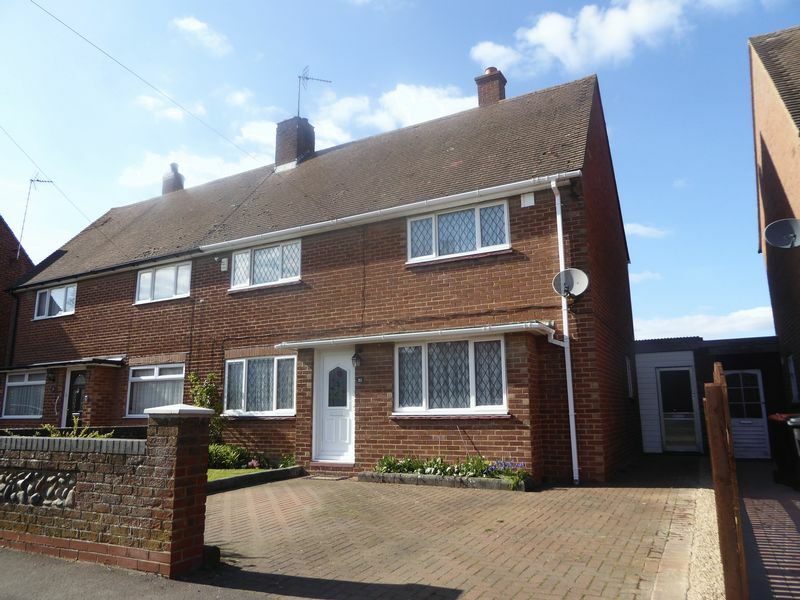 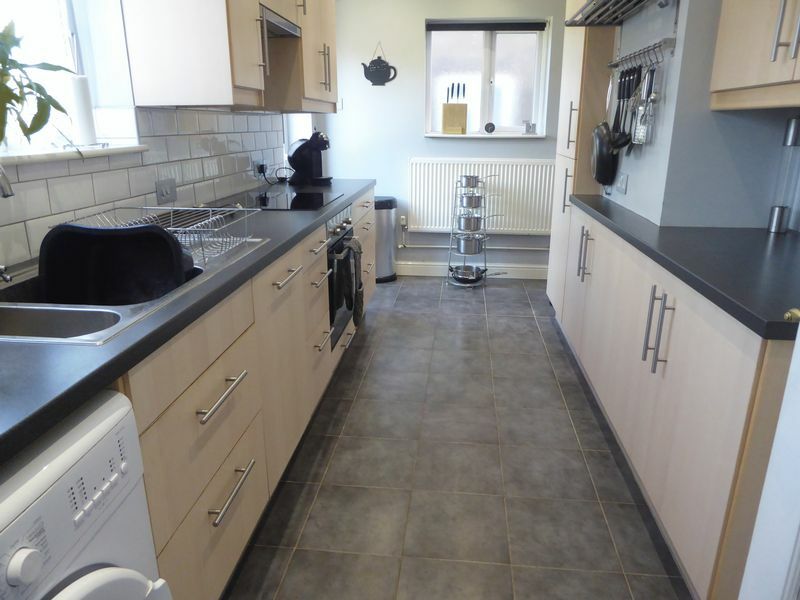 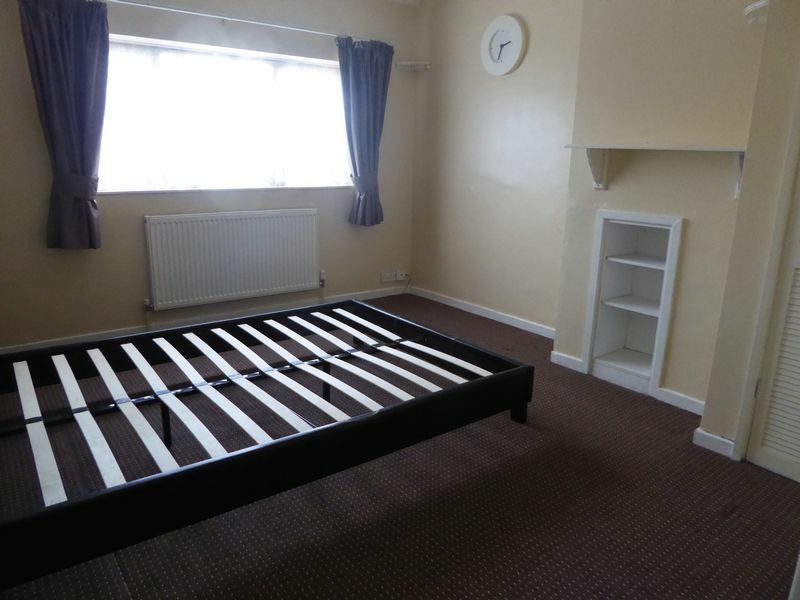 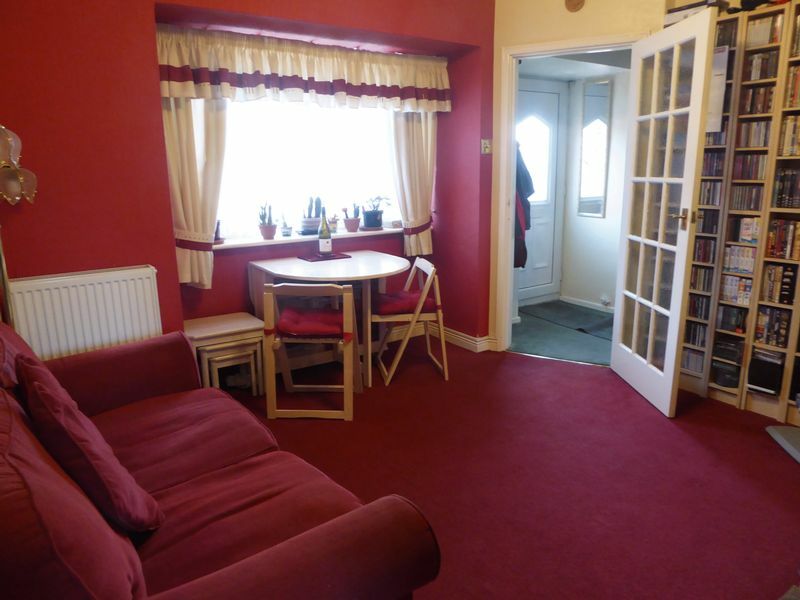 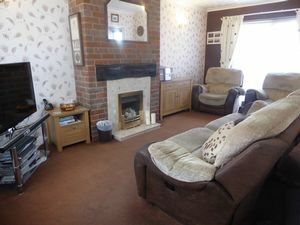 This home is close to local shops and the town centre. Transport links include the Luton & Dunstable Guided Busway offering access to Luton & Luton Airport Parkway Stations and the A5 & Northern Bypass offer access to the M1 Motorway.